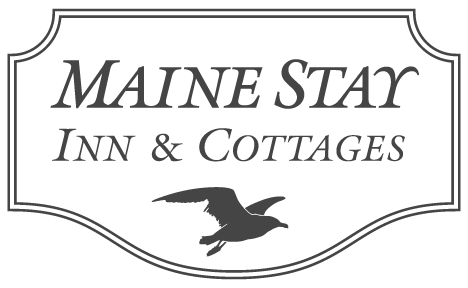 As one of the most charming and romantic hotels in Kennebunkport, the Maine Stay Inn & Cottages offers a number of luxury amenities that truly set us apart. 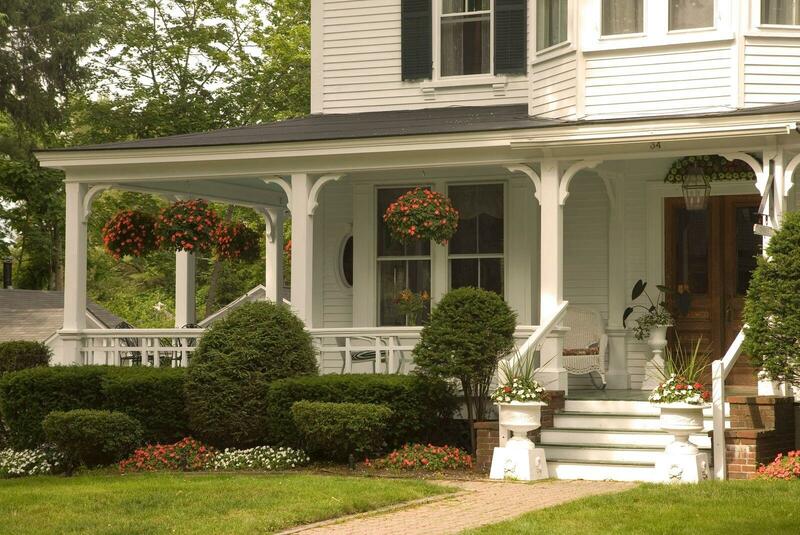 Expansive lawns and peaceful gardens provide the feel of a romantic getaway. In addition, our location just steps from the village center of Dock Square and the Maine Coast allows for an active getaway. We want to make your stay as enjoyable as possible — check-in and check-out with ease, book a table at the perfect restaurant and find all the best local attractions, events and well-kept secrets. Want to post your day’s activities to Instagram or stream your favorite shows? Our inn features free WiFi throughout the property. They’re perfect if you like to stretch out, relax and fall into a good night’s sleep King-sized beds are available in many of our rooms. Our romantic fireplaces are ideal for cuddling on chilly winter nights or for curling up with a great book. Soak your stress away in your swirling, steaming tub or relaxing shower, a definite perk in many of our rooms. Several of our private ensuite bathrooms will delight your bare feet with their emanating warmth. Guests of the Maine Stay Inn can enjoy complimentary electric vehicle charging throughout their stay. Refuel your Tesla or universal charging/Clipper Creek vehicle and explore the Maine coast! All rooms are air-conditioned and many include a Mitsubishi advanced heating and cooling system. Some rooms also feature gas fireplaces. Every room has soft, luxurious sheets, blankets and more by Cuddledown, Peacock Alley and Home Treasures. Slip into a warm, soft robe after you unwind in your room’s whirlpool tub or multi-jet shower. Head over to the Room and Cottages page to see what your ideal room has to offer. During your stay, you will enjoy complimentary beach chairs, umbrellas, towels and beach parking passes.